Joe Fresh Tinted Lip Balm - with swatches! 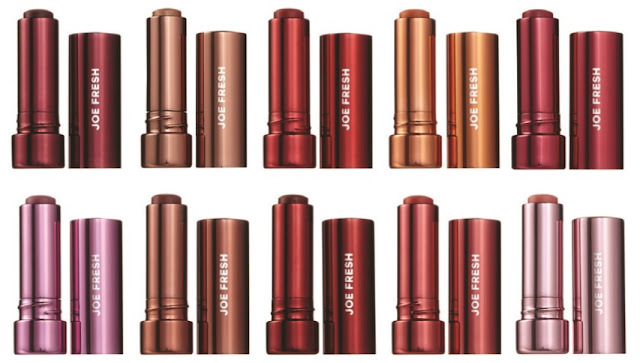 Joe Fresh Tinted Lip Balm - $12 - in 10 shades: Blackberry, Pecan, Cherry, Mango, Dragon Fruit, Macaron, Spice, Bumbleberry, Lychee, Grapefruit - enriched with shea butter, antioxidants and a bunch of skin loving oils including: maracuja, grapeseed, sunflower, rosehip and avocado - to moisturize, soften, strengthen and rehydrate chapped, damaged lips. It offers a lot of moisture, just the right amount of colour, a bit of shine and a delicious fruity scent - it's a lot more fun then a tube of chapstick! Rimmel The Only 1 Matte Lipstick - with swatches! Dress up a manicure with Kiss Jewel Accents! Peel and reveal great skin with The Body Shop! Fill your basket with the LUSH Easter Collection! 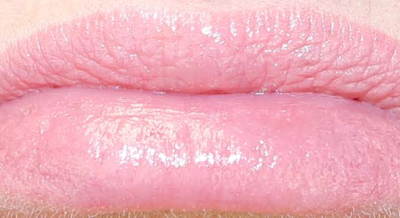 Eve Lom Tinted Kiss Mix - with swatches! Celebrate 20 years of Bioré with a fresh face!